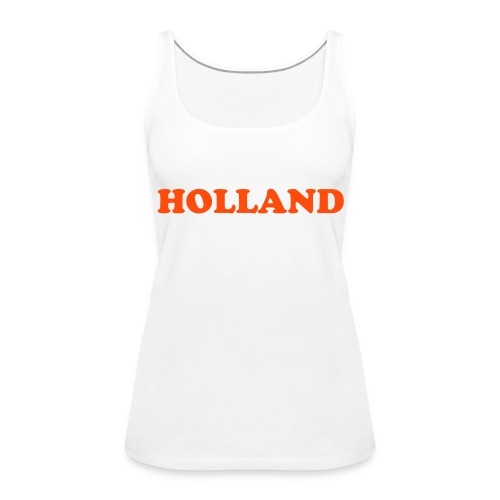 Exclusief geprint Dames Hemd ORANJE HOLLAND ! 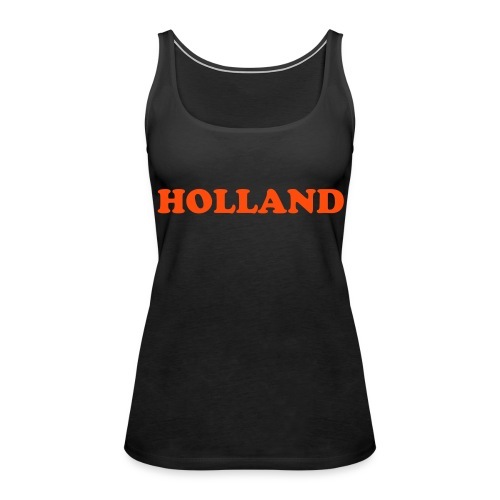 Exclusief geprint Trainingsvest ORANJE HOLLAND ! 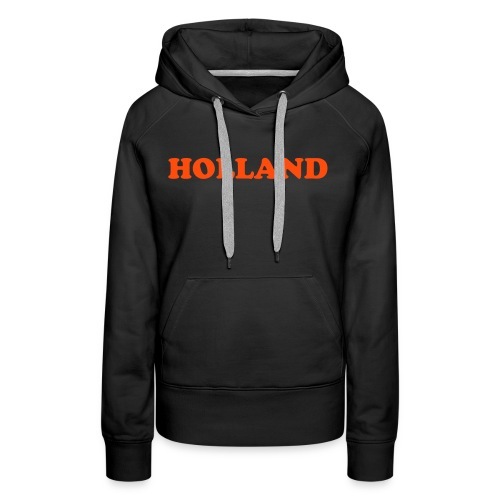 Exclusief geprint Trainingssweater ORANJE HOLLAND ! 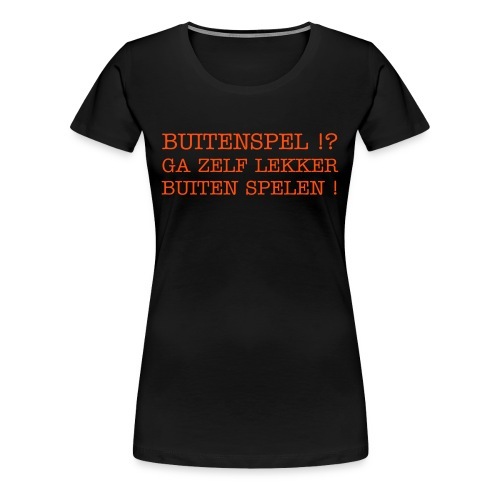 Exclusief geprint Dames T-shirt ORANJE HOLLAND ! 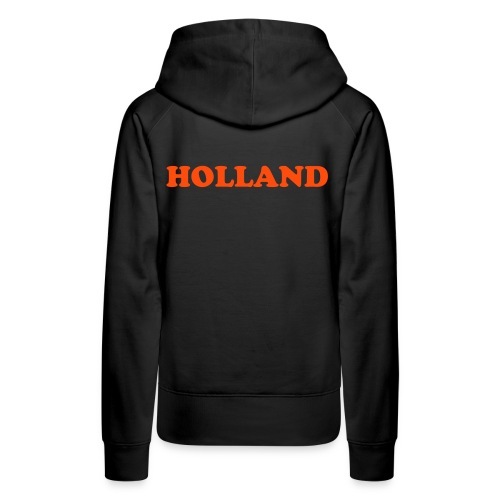 Exclusief geprint T-shirt ORANJE HOLLAND !